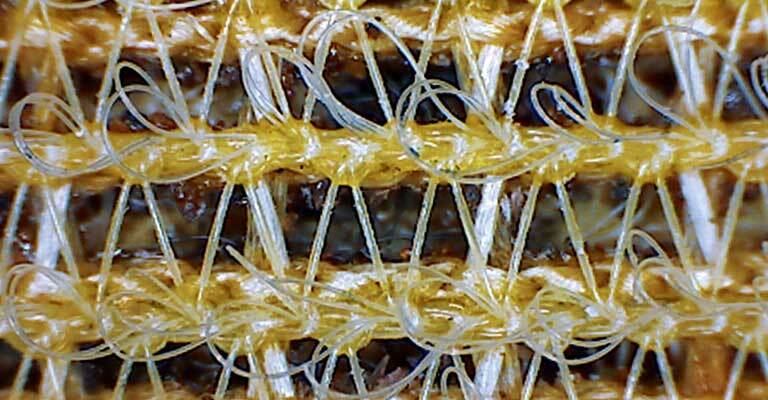 The success or failure of your project hinges on using the right abrasive. You as our customer are right to expect the very best abrasives from us in terms of quality and reliability. We are sanding experts and are fully aware of the special challenges faced by sanding discs, sanding belts or sanding paper. That is why we never stop improving our abrasives or feel satisfied with past successes. MENZER abrasives are developed with professionals in mind. They offer high performance and longevity and are very economical. Our competitive prices are the result of efficient procurement and continuously optimised business processes. Our customers benefit from the savings we achieve. You decide, which sanding tool you want to use. 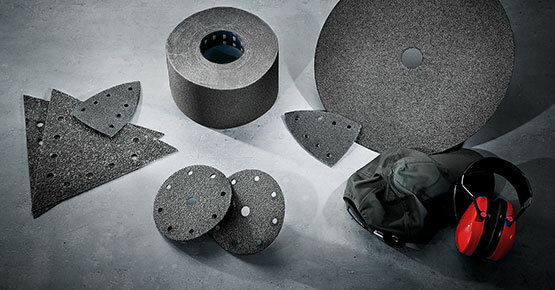 That is why the MENZER range includes abrasives for all commercially available tool types, dimensions and hole circles: We offer sanding paper or pads for hand sanders, sanding discs for random orbital sanders, delta sanders or drywall sanders, as well as sanding belts for floor sanders. Wood, paint or smoothing cement, metal, plastics or stone – each substrate poses specific challenges for sanding paper. That is why MENZER offers a wide variety of abrasive product lines. From high performance sanding fleece to low-cost standard qualities: we have the right abrasive for whatever you want to do. 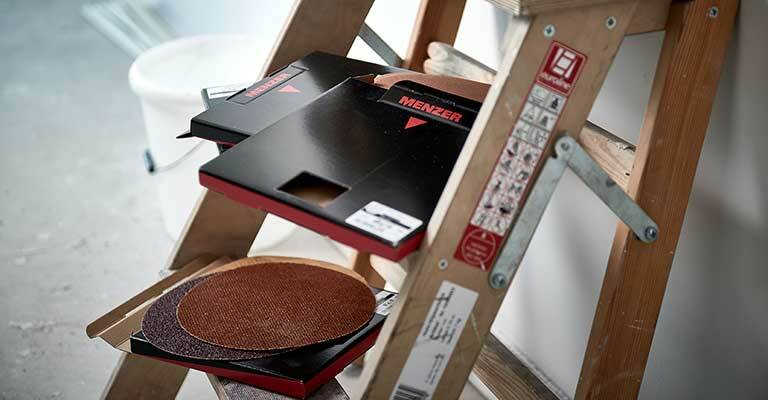 MENZER abrasives are optimised for the processing of various substrates like wood, varnish or plaster. Cup wheels and abrasive segments by MENZER are the perfect solution for milling or sanding screed, concrete or other problematic substrates. MENZER has developed specialist cleaning and polishing pads for the gentle and lasting oiling or cleaning of valuable parquet and other flooring types. A high quality base will prevent tears in the abrasive, improve stability at the edges and will ensure the durability of sanding paper and sanding meshes despite heavy use. That is why MENZER invests in the development of innovative backing materials and bases that will satisfy any requirement. The best sanding results are achieved with a grit that perfectly suits the material to be sanded. That is why MENZER optimises the size, hardness and resilience of the grit for each area of application. 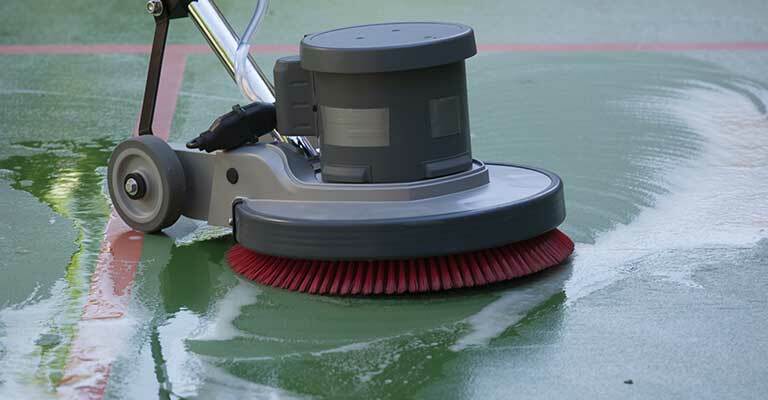 Specialist coatings are added to prevent the abrasive clogging up and therefore extending its service life. Specialist MENZER technologies improve work comfort and sanding service life. MENZER AntiStat, for example, reduces dust accumulation on the abrasive. MENZER 3D Coating for sanding fleeces ensures a complete permeation of the fleece fibres with grit. Every construction site and every substrate is different. That is why the MENZER range includes a wide variety of abrasive product lines. 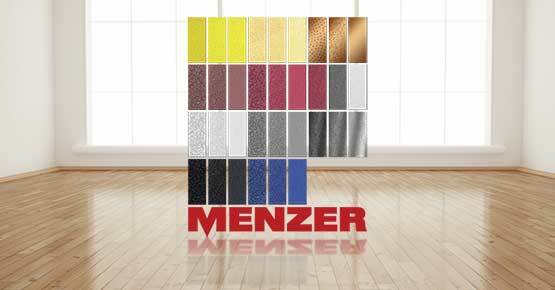 From innovative, high performance abrasives to low-cost standard qualities: MENZER offers the right abrasive for any application and tool type. Anyone doing a lot of professional sanding will expect an outstanding service life and abrasion rate from abrasive products. As a specialist for sanding tasks, we are aware of these requirements and continuously improve our abrasive products accordingly. Because we want you to always have the right abrasive at hand. Optimized sanding results depend on two key factors: The sander and the abrasive. 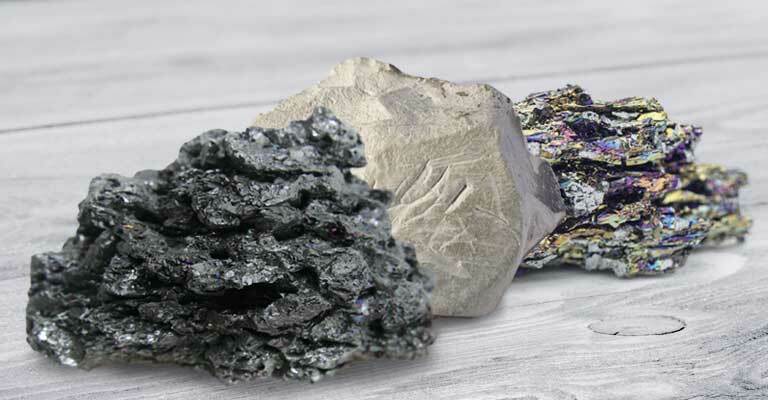 Each substrate and device type comes with specific requirements. These characteristics form the basis for the ongoing development and improvement of MENZER abrasives. Many years of experience and the continuous optimization of all details culminate in perfect sanding results. As a leading manufacturer of sanding technology, it is only logical that we should be competent in abrasives as well. Based on that principle, we develop sanding discs, sanding paper and sanding belts that deliver top sanding results however tough the work may be. 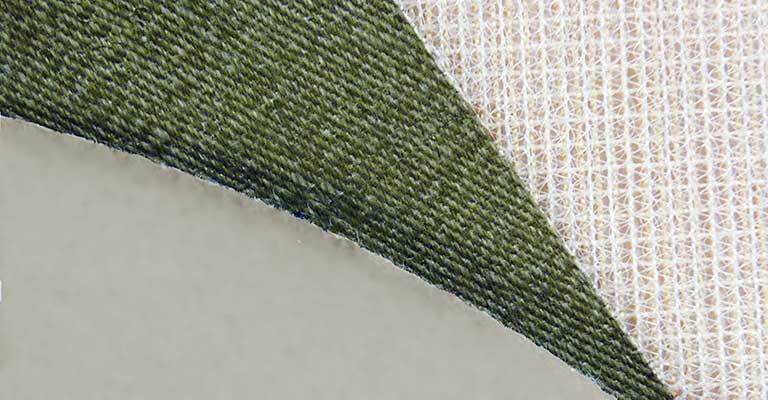 One example is our high performance Ultranet® sanding fleece, which was designed to be highly permeable to allow optimized particle extraction. That is why MENZER abrasives are known for their superior quality, extra-long service life and excellent abrasion rates. They are perfectly matched with various device types and brands and deliver outstanding results – in the DIY sector as well as in the construction industry. 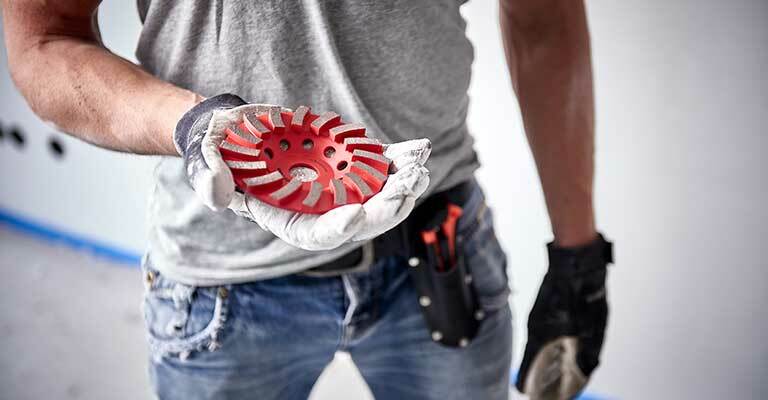 MENZER abrasives are the best possible choice for the processing of wood surfaces, drywalling and for the preparation of concrete, screed and ceramic substrates. A high quality base will prevent tears in the abrasive, improve stability at the edges and will ensure durability despite heavy use. That is why MENZER invests in the development of innovative backing materials that can satisfy any requirement. The best sanding results are achieved with a grit that is optimised in terms of size, hardness, resilience and material. The controlled dispersion of the abrasive grit ensures exact grit distance. A very uniform sanding result is guaranteed. The special coating enhances the effect. A high quality abrasive is characterised by its long service life. That is why MENZER develops specialist technologies that not only extend the service life of an abrasive, but also improve work comfort and ensure perfect sanding results.